Here I go again. 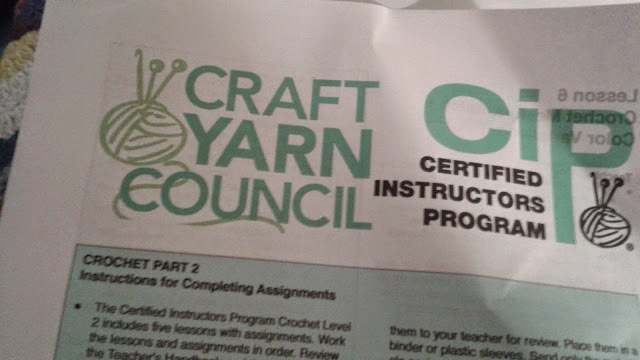 Have registered for the Craft Yarn Council's second certificate. Have been working my way through the crocheted samples. 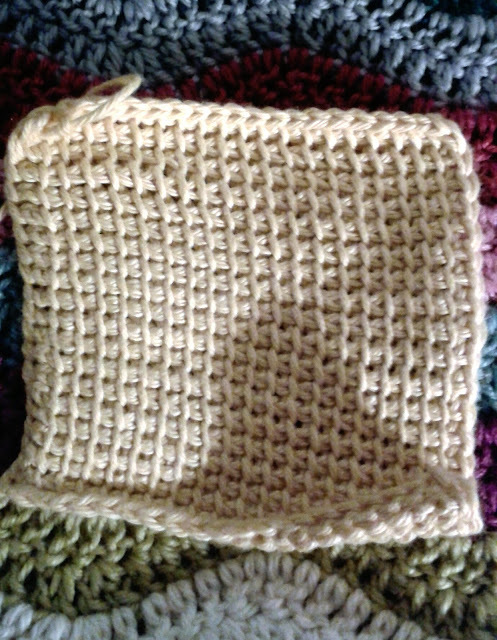 Tunisian crochet is new to me as is filet, cro-hook, hairpin and broomstick lace. Of course, I'm hard at work on Christmas crochet gift making too so my coursework must compete with this. Blocking ahead of me since Tunisian curls. I'm not a big fan of blocking but it's best practice for producing polished items.